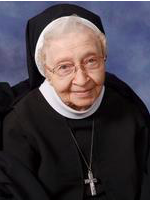 Sister M. Madeleine Sito died at Rosary Care Center in Sylvania, Ohio, on March 15, 2019. The daughter of Martin and Bernice Sito came to the convent from St. Ladislaus Parish, Hamtramck, Michigan in 1942. She made her first profession of religious vows in 1946 and her final vows in 1949. There will be a Welcoming Service for Sister Madeleine in Our Lady Queen of Peace Chapel at the Motherhouse of the Sisters of St. Francis in Sylvania at 6:00PM on Tuesday, March 19, 2019 followed by visitation until 8:00PM. Visitation will continue on Wednesday, March 20, 2019 beginning at 9:30AM until the funeral liturgy at 4:30PM. Interment will be in Porta Coeli Cemetery on the campus of the Sylvania Franciscans. 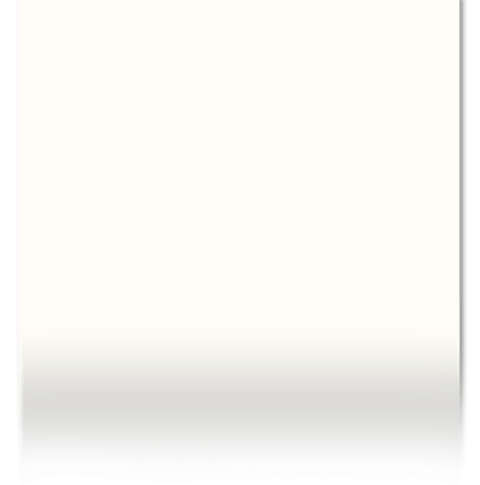 Memorial contributions may be made to the Sisters of St. Francis, Sylvania, Ohio.